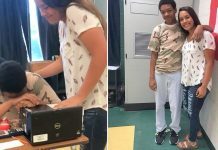 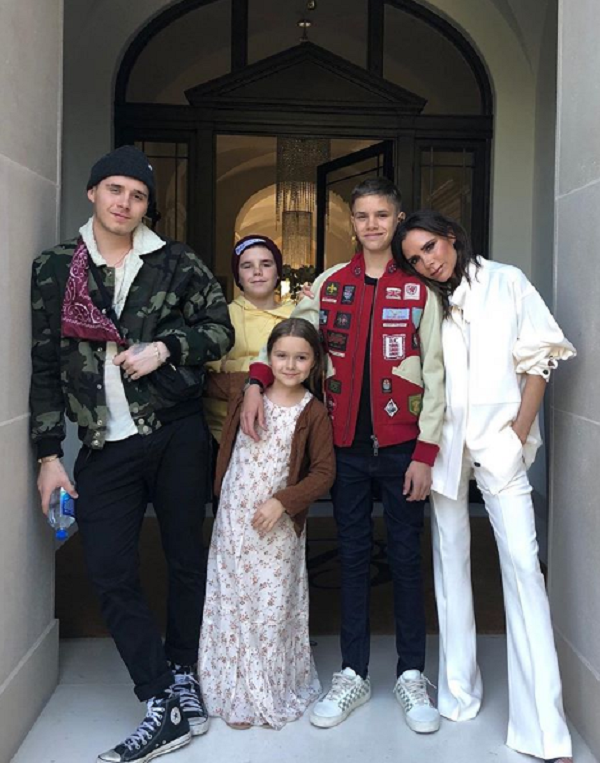 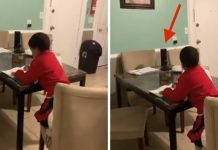 Brooklyn Beckham, the eldest child of David and Victoria Beckham has been busy studying at Parsons School of Design in New York but in this video, he proves that family comes first despite being separated thousands of miles away. 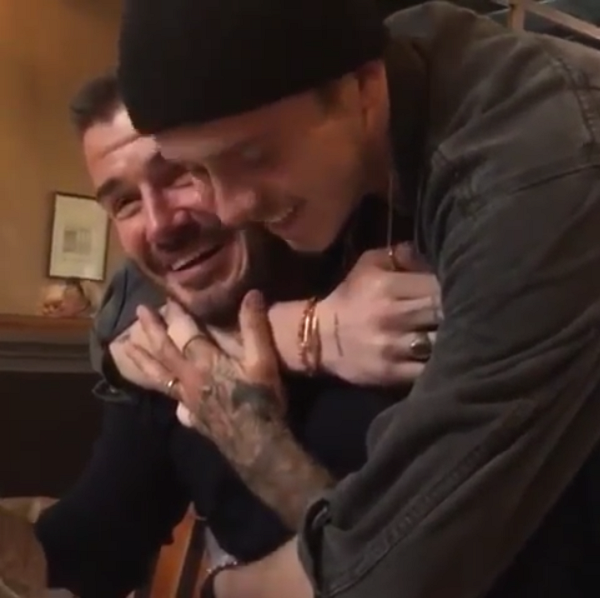 Recently, David Beckham just celebrated his 43rd birthday on May 2. 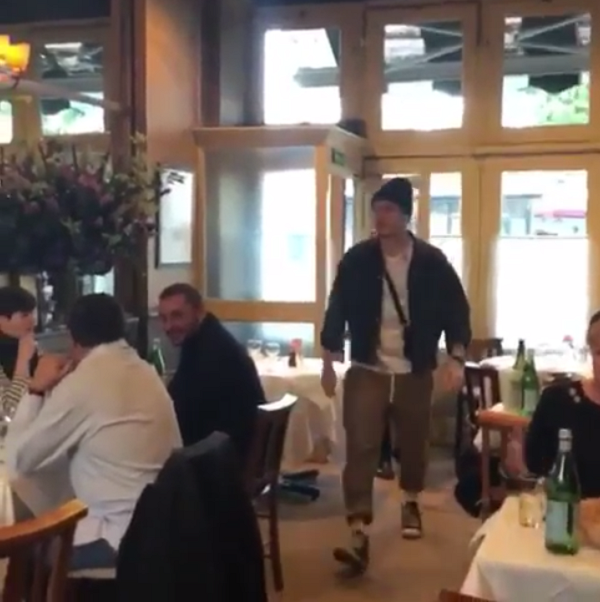 Residing in London, he did not expect to see Brooklyn on his birthday who was away in New York. 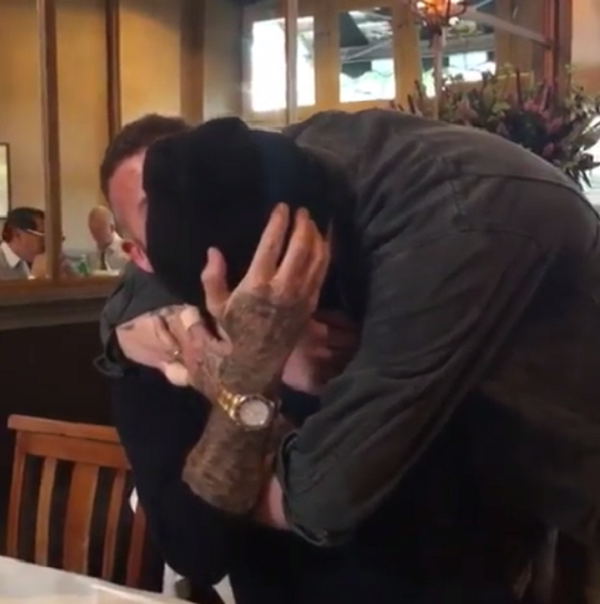 Watch the full video of the surprise and see for yourself how touched David is to be able to celebrate his birthday with his eldest son.